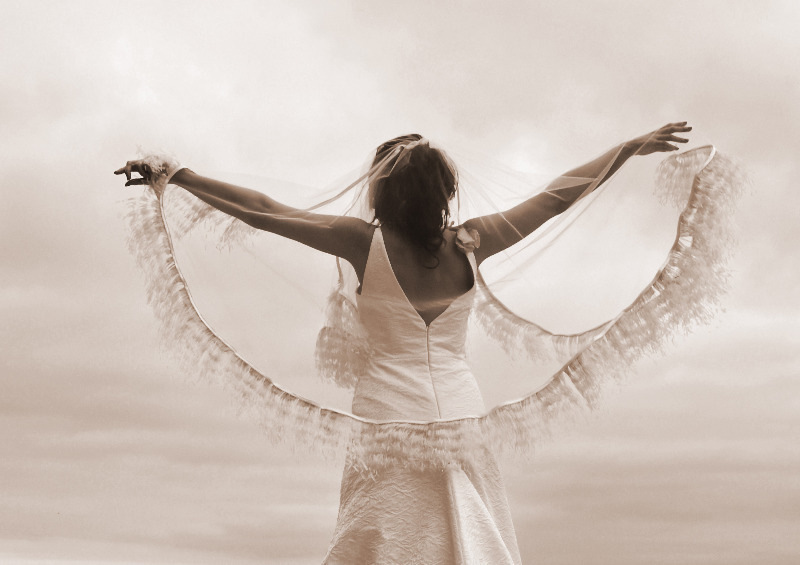 We are a lovely little bridal boutique based in the historic port of Charlestown nr St.Austell,Cornwall. We have a small but varied collection of designer dresses,mother of the bride outfits,childrens wear,tiaras,jewellery and shoes. Also, we offer a bespoke service where you can design your own wedding dress and choose your own fabrics with the help of our talented in house designer. We are open Wednesday to Saturday 2pm-4.30pm, other times by appointment.